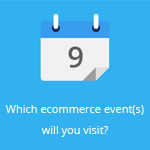 November 18, 2016 by Ecommerce News. About Statistics with tags Switzerland. 5916 views. 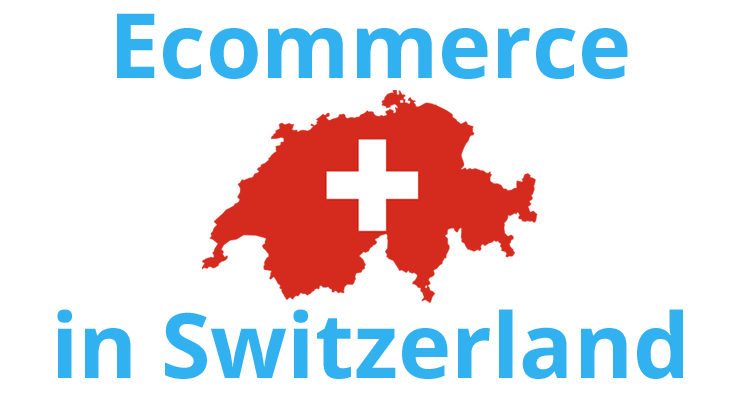 Ecommerce in Switzerland has increased by 21 percent last year. And during the last twelve months, the Swiss spent 11.2 billion Swiss Francs, or 10.46 billion euros, to buy products and services online. The average spending per person was 2.241 euros. These are the results Swiss ecommerce association NetComm Suisse presented during the fourth edition of the Swiss E-commerce Conference in Baden. Its research also shows that 95 percent of the population between 16 and 65 years old is a regular internet user, while 90 percent of them have shopped online at least once. 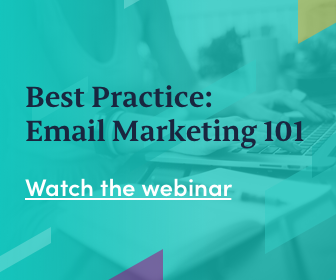 Also, threequarters frequently browse through a mobile device, while 61 percent also shops at foreign ecommerce websites. NetComm Suisse also reported more and more foreign buyers are interested into shopping in their country. The most popular product categories in Switzerland are fashion, transportation, trips and entertaining activities. These categories are almost identical compared to the situation in 2015. Last year, NetComm Suisse also presented new data about the local ecommerce industry and back then, ecommerce in Switzerland was worth 8.4 billion euros.